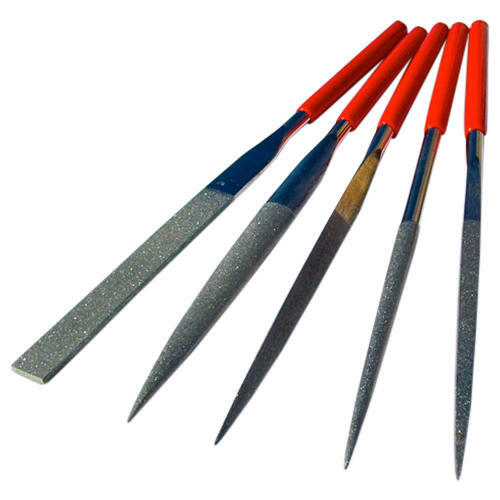 Our premium quality diamond files and sharpeners have a multitude of uses on all hard materials. 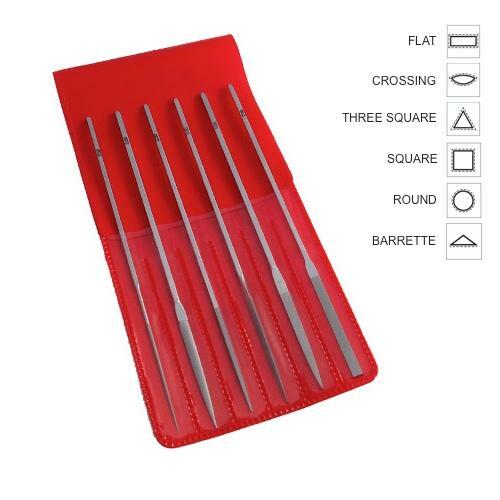 Our small diamond files are perfect for intricate work by jewellers and watchmakers. 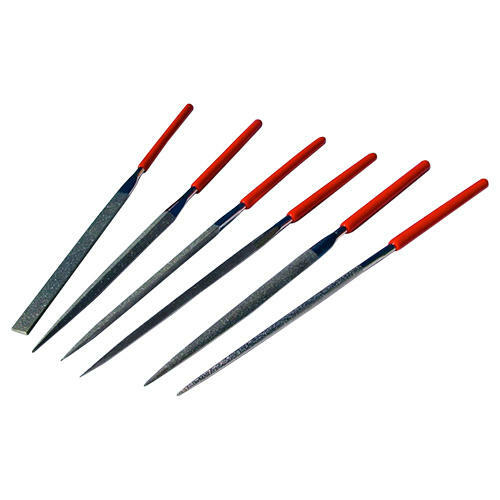 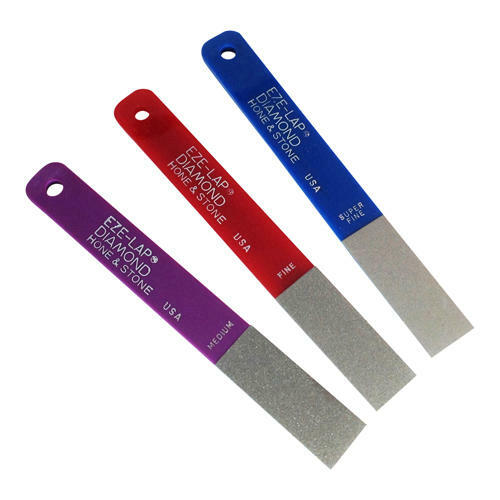 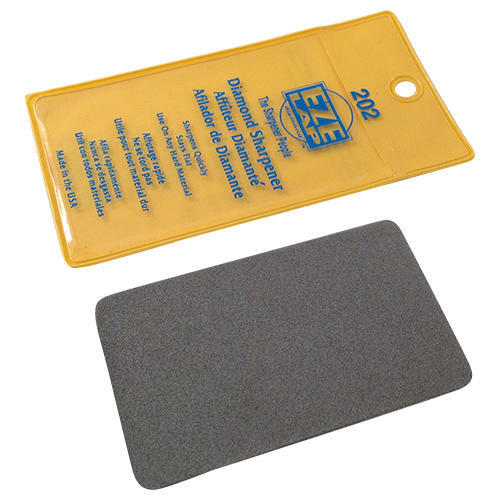 Use all our diamond files and sharpeners on Glass, Ceramics, Stone, and Hardened Metals.